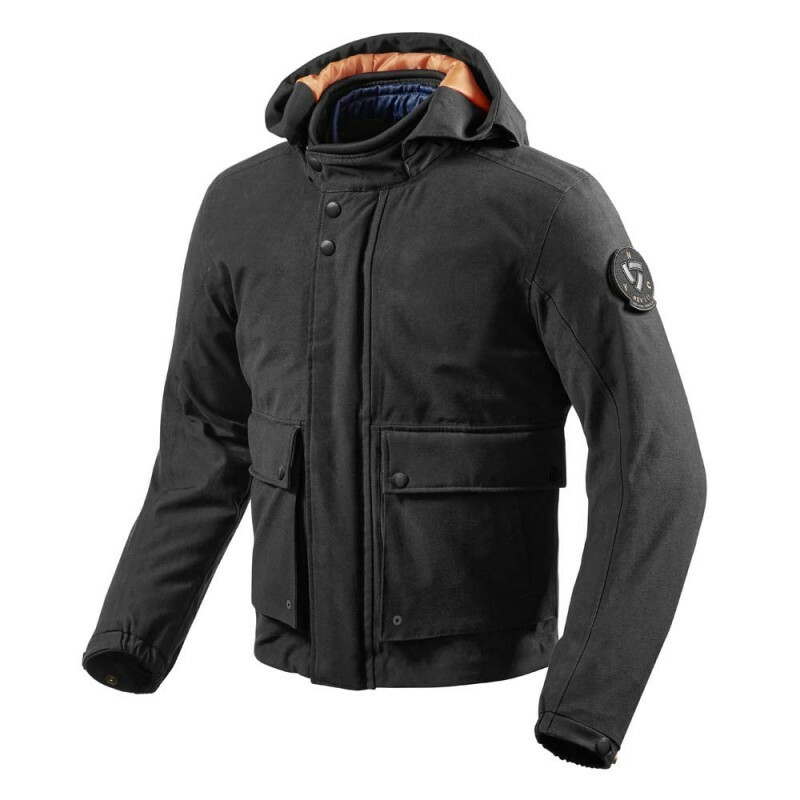 The REV'IT Fulton Jacket is a stylish short parka style motorcycle jacket made from polycotton which will shed most water and there is also a Hydratex lite waterproof membrane to ensure you stay completely dry. The Fulton is a parka riding jacket but in a shorter style for those of you that want that hooded parka look without the length. There is low profile CE approved Seesmart armour in the elbows and shoulders included and there is also a pocket for a back protector (available separately). 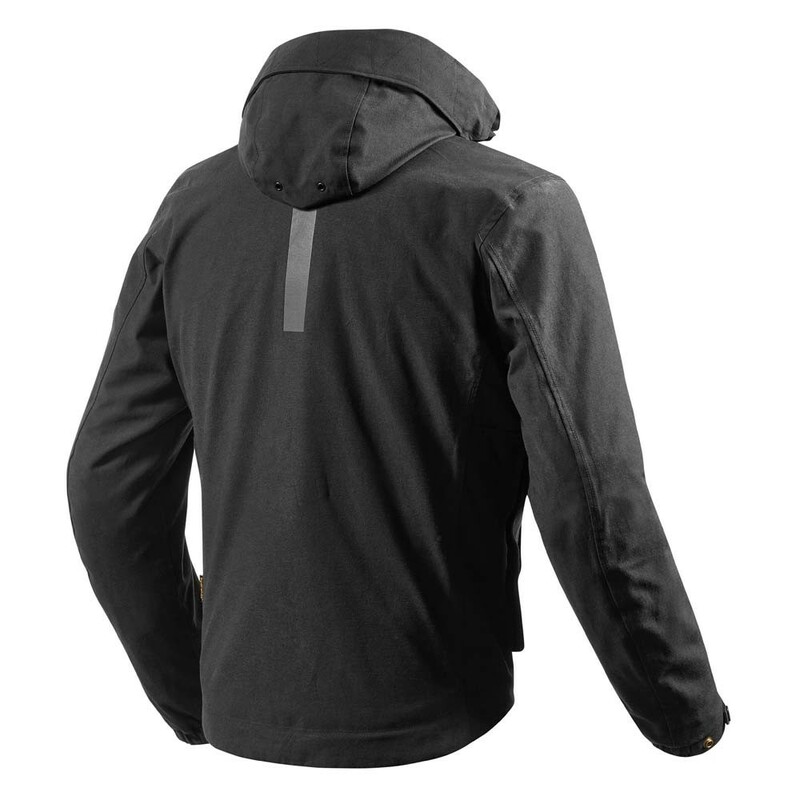 The hood can be detached if you wish and there is also a detachable thermal liner with a multitude of storage and utility pockets. If you're after a stylish short parka jacket that does it all then the REV'IT Fulton is a great choice for urban riding.